Alana is the Managing Director of Our Lawyers. Alana has worked in the legal field in private practice exclusively in family law in since 2009. 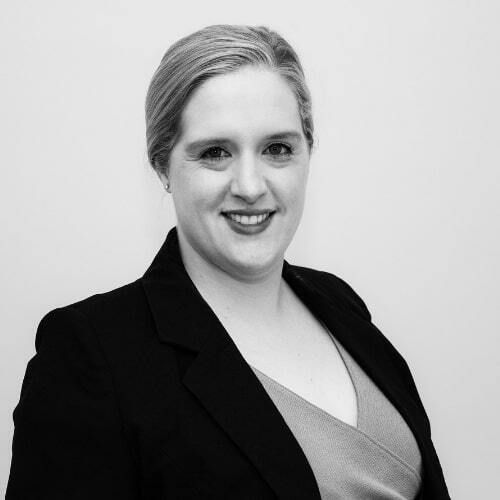 Alana predominately assists clients in the area of family law & has extensive experience in all aspects, including parenting, relocation & complex financial matters. Alana regularly appears in the Family Court of Australia and Federal Circuit Court. Alana also assists clients with conveyancing, property law and wills & estates planning. Alana provides her clients with her knowledge, compassion and a sympathetic approach to guide them step by step to reach the best possible outcome through what can be challenging and sensitive times. Alana communicates clearly with her clients to provide strategic and commercially sound advice to help achieve their best possible outcome in the most-timely and cost-effective manner, minimising the emotional and financial cost to her clients.